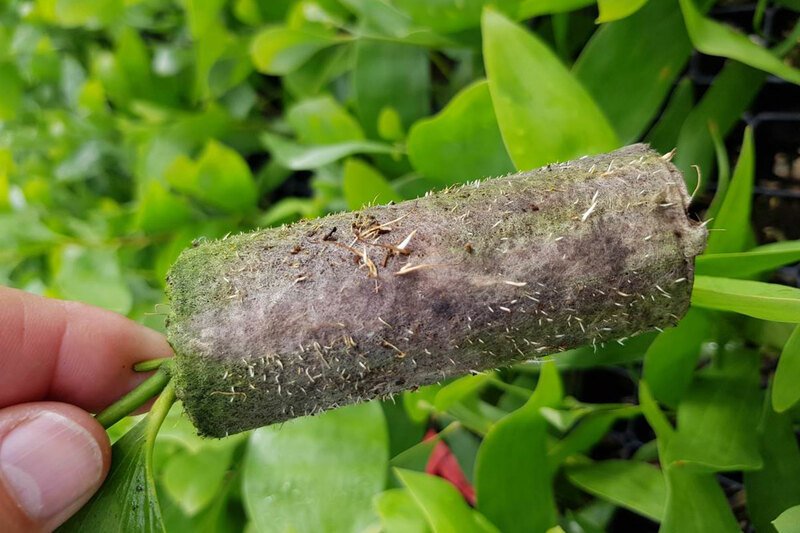 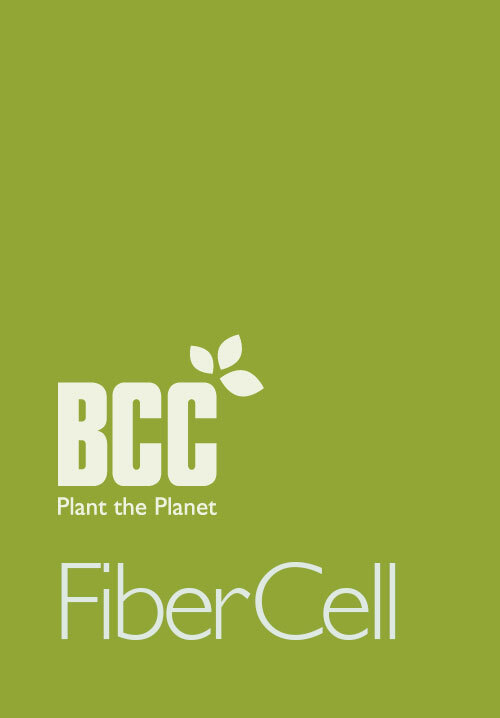 Using BCC’s FiberCell paper gives you the opportunity to grow the ideal rootplug with a large biomass, good lateral root development, complete air pruning with high ratio of active root tips, minimal root deformation (coiling, j-roots). 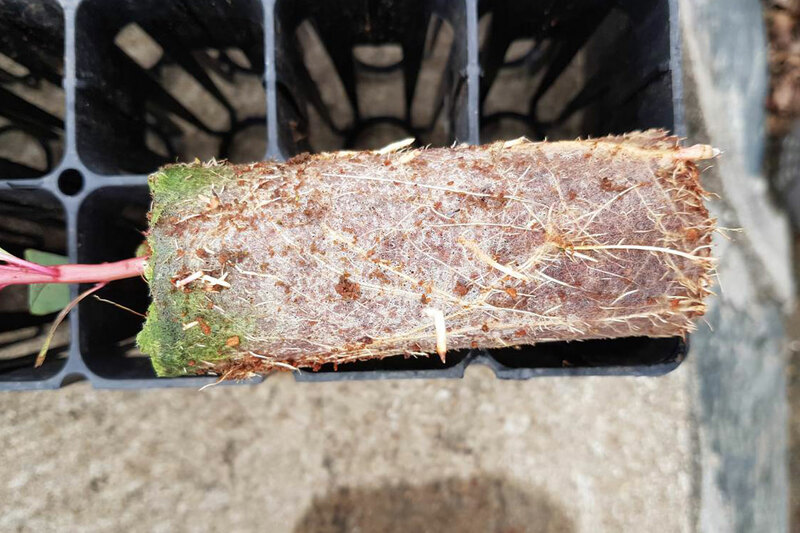 We supply a range of paper which degrades naturally over time to avoid any interference for roots to establish infield after planting. 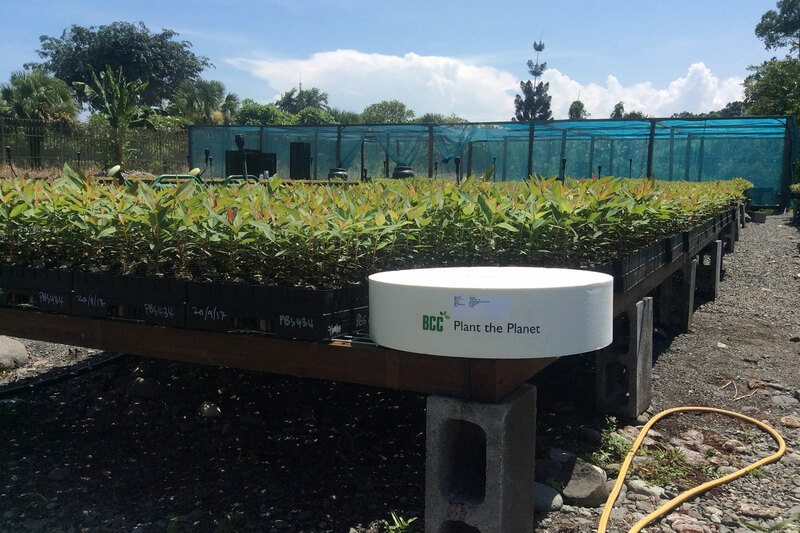 In combination with the FiberCell96 holder it provides the perfect solution to grow quality forestry seedlings and cuttings.